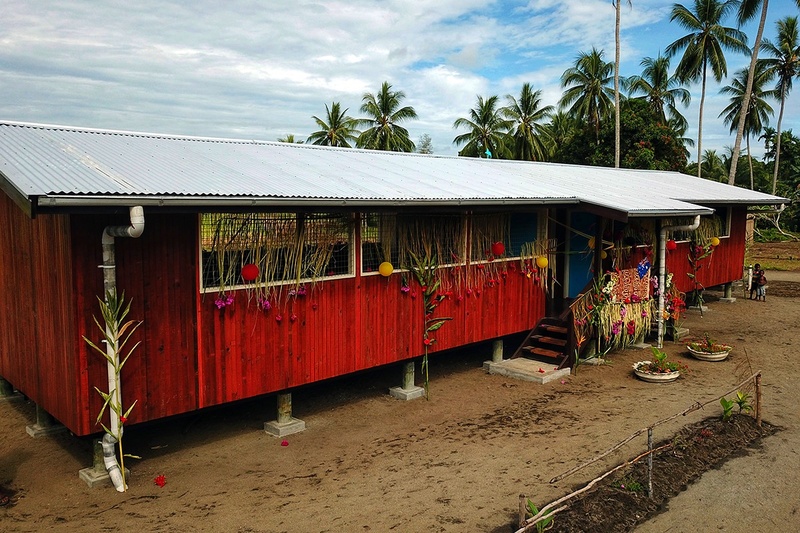 Residents of Buna Village in Northern Province have celebrated the opening of a new double classroom and a new health centre. 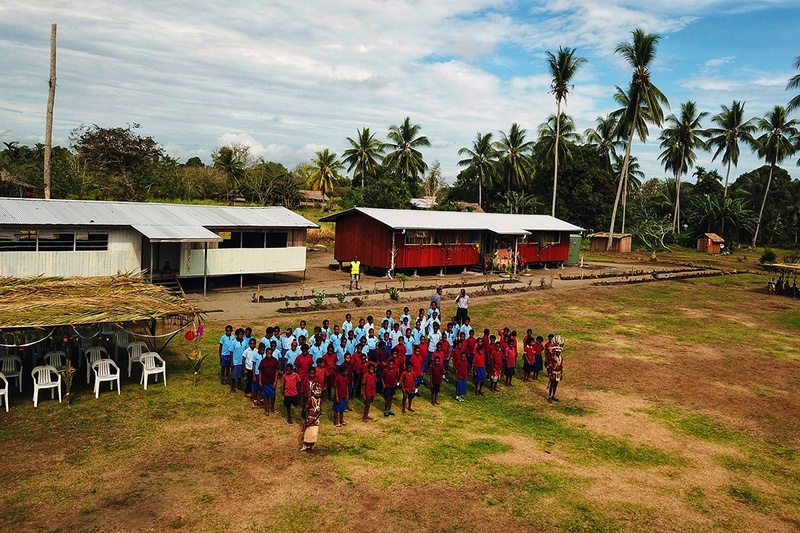 The infrastructure was delivered jointly by the Australian Government – through the Kokoda Initiative – and the No Roads Foundation, with specific contributions from other partners. 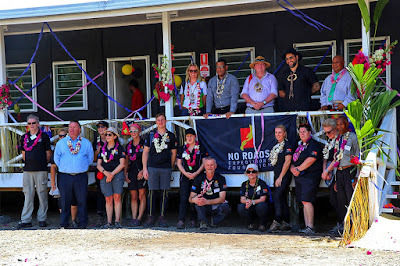 Representatives from the Australian High Commission, No Roads Foundation, Kokoda Track Foundation (KTF) and local and provincial authorities gathered to inaugurate the new buildings on Sept 10, along with representatives from the local community and some Kokoda trekkers. Counsellor Alistair McEachern from the Australian High Commission told locals the new facilities highlighted Australia’s commitment to the ongoing development of the Kokoda Track and surrounding areas. 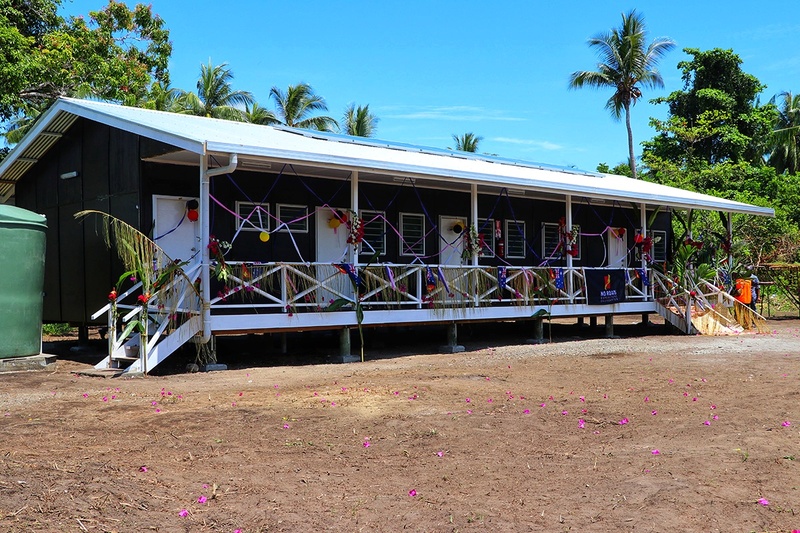 The new double classroom completes the Australian Government’s K10 million package of education infrastructure delivered across the Kokoda Track corridor to honour the 75th anniversary of the Kokoda campaign. The package included eight fully-furnished double classrooms, five upgraded classroom buildings, and nine new staff houses, across Central and Northern provinces. The new facility will replace the existing health centre, which covers 12 catchments with a population of up to 7000 people. The old centre was too small to cope with the growing healthcare needs of the local community, so the new centre is both timely and necessary. KTF has provided funds to support a health officer at the previous facility for a number of years and will continue to support the new centre. Rodney Hart Wakei is the current officer-in-charge and has been working at the old health centre since 2012. 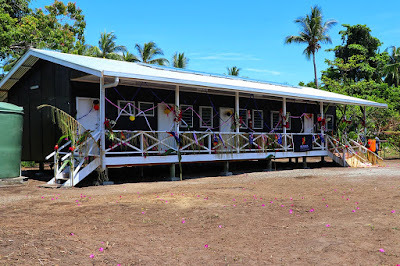 “This new building will encourage more patients to access the health facility each day, including women giving birth. After running tours along the Kokoda Track for many years, Andrew Grasby from the No Roads Foundation said basic health infrastructure and services were critical to the well-being of Kokoda communities. “Local people often live in remote and isolated areas, with limited access to health services. No Roads Foundation also sponsored 12 medical volunteers from Australia to support the set-up of the health facility and run a community health clinic after the opening. Rotary Australia also provided funding and donated the health centre’s ward beds, wheelchair and other key medical equipment.